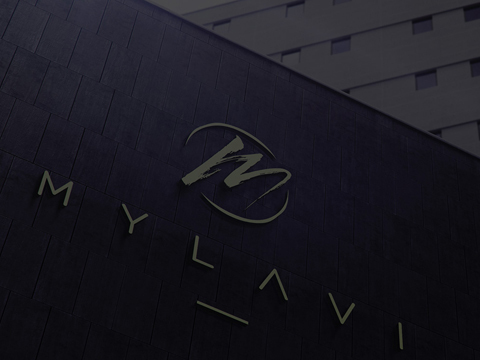 We put a good amount of time and efforts in to each of our projects. 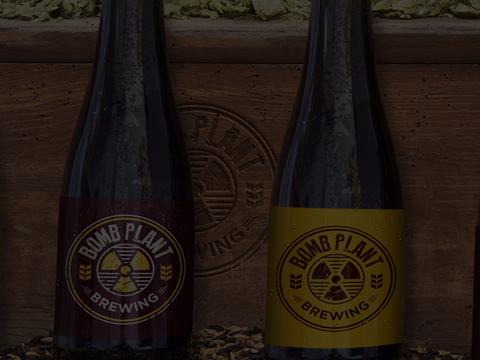 Jonathan Gillmore, an aspired entrepreneur, approached us for the branding of his brewing company. Hospitals are a very scary place, as per the general perception of people. 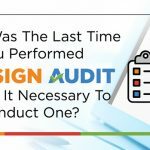 However; when it came to East Jeddah, they were determined to change this perception of their target while making their hospital appear as a pleasant place. 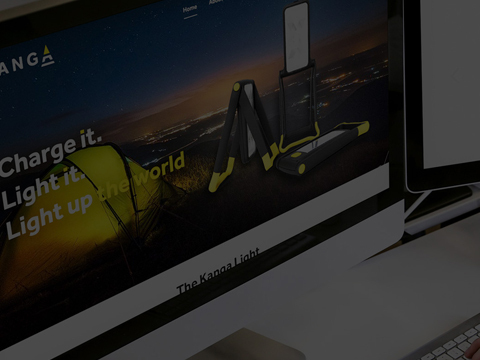 Kanga Light, an Australia based company, came up with a handy energy saver which takes in energy from the sun while converting it into light for daily use. A fashion brand needs to depict elegance and sophistication. 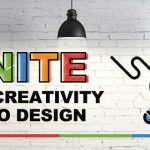 The depiction is handled through the designs that the brand creates for its audience. 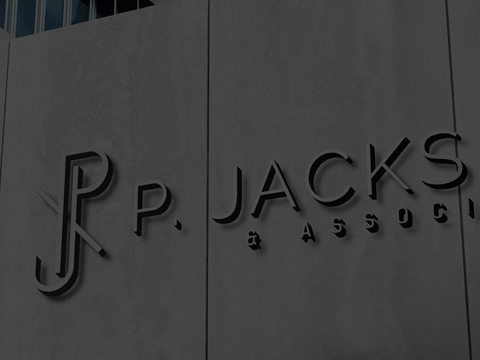 Our esteemed client Kareem Phillip Jackson showed up one day for discussing with us the branding possibilities for his agency ‘P. Jackson’. 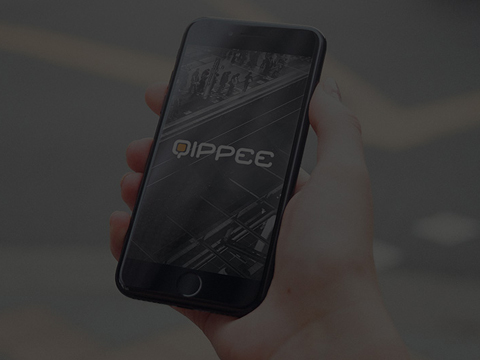 The project Qippee was extraordinary in nature since it was a mobile application designed for an esteemed client of Brands Design. 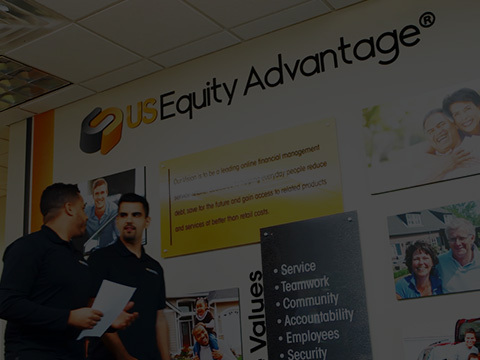 US Equity Advantage, a leading loan provider company in the US.